Ladies… it’s time to put those skirts and dresses away for 2018 biggest style star: pantsuits. 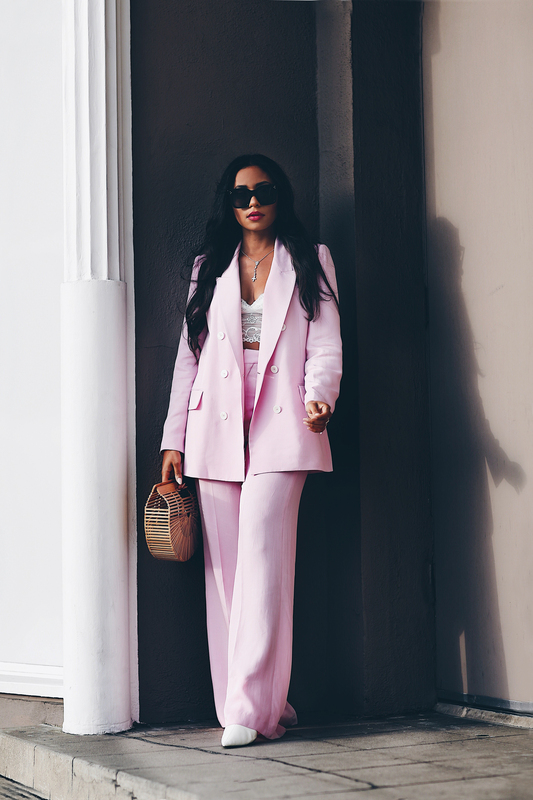 Yes, we’re talking power suits, the 80’s power-suit is back and it’s bolder, sexier, and more powerful than ever. In fact, in 2018 nothing is off the table when it comes to pantsuits. Hot off the fall 2017 runway the power suit trend is quickly emerging this season. Meanwhile the 2018 couture catwalks affirm the trend is here to stay, with plenty of designers sending their models clothed in chic power suits down the runway. In a time of political unrest designers are strongly vocalizing their support for female power through design. I personally can’t get enough of this trend. Anyone who knows me, knows I love a good power suit. Why is this trend so popular right now? 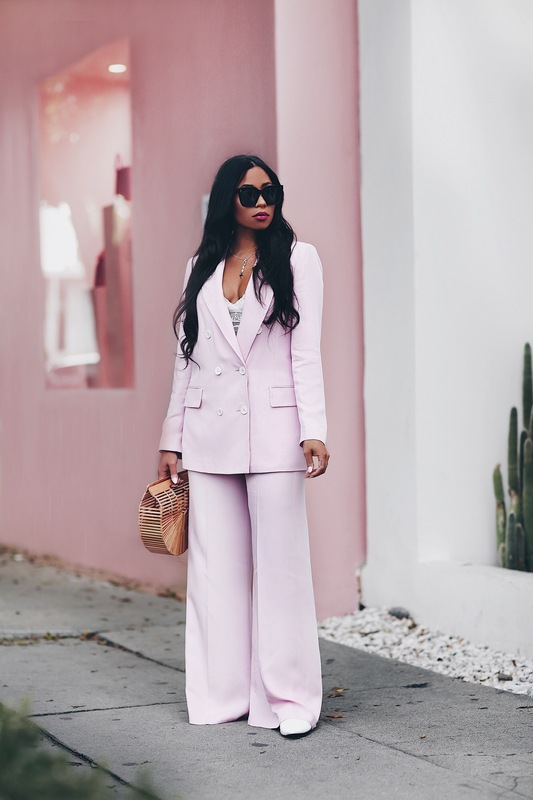 Power suits can easily make you stand out from the crowd, it’s feminine, fun, and powerful. This is the only outfit that can make a strong statement about you in seconds… a total #bossbabe statement! The beauty of 2018’s take on the 80s classic: everyone can nail this, and it’s easy to adapt the trend to your own style. Today’s fashion designers and retail stores bring lots of cool designs, styles, and cuts to choose from. Be they sharp or slouchy, checks or block colors, well-tailored trousers teamed with coordinating jackets. Have fun with it, be bold, and remember the future is female. 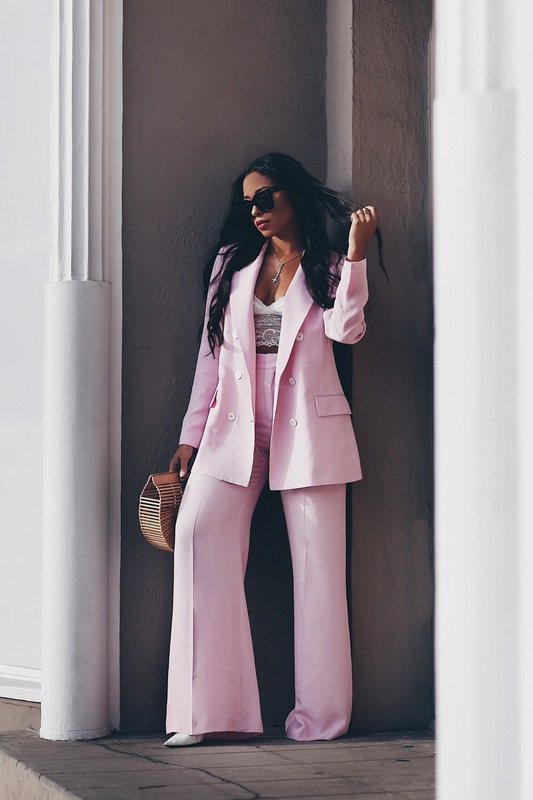 From the power suits that helped women reclaim their power to another major trend you should already be rocking. 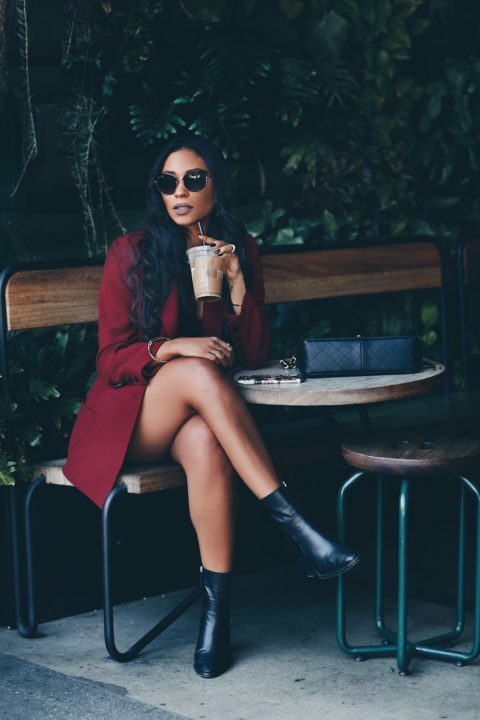 White Boots – I’ve been rocking my white boots all year and they go with everything. I have a collection growing and growing fast. You manage to slay in every single outfit! Not one miss!